Point-of-Sale (POS) software is one of the most basic requirements of a restaurant which takes care of stocks, inventory, menu, bills and payments and many other things. 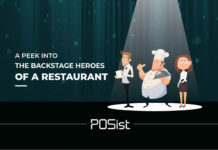 Nowadays, POS solutions provide a host of features which enable owners and their staff managing the restaurant, a cakewalk. 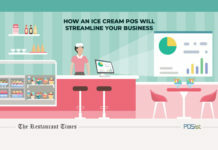 With a good POS – everything is systematized and can be managed by few clicks of a button. 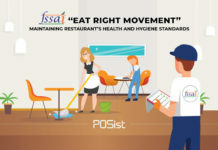 Once installed, the POS software controls diverse areas of your restaurant business and requires significant investment too. Hence, it is important to make a well-informed decision while choosing the perfect POS for your restaurant. 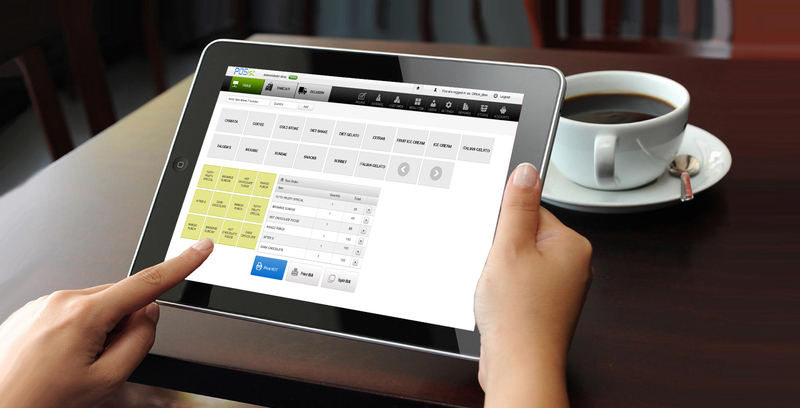 Here are a few things to keep in mind while purchasing POS software for your restaurant. Every type of restaurant has its own requirements. 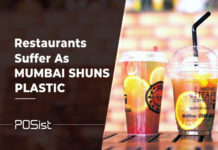 Hence, it is better to choose a specific type of POS system that caters to your restaurant requirements more effectively than a general POS system. 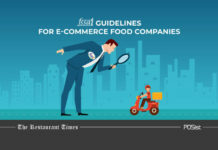 For example, if you run a bakery, opt for bakery POS that covers bakery-specific shelf life management, and inventory management solutions to manage perishables. 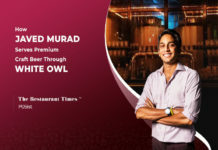 Good POS software service providers offer different industry-centric POS solutions for varying kinds of food outlets such as bar, pizza delivery, bakery, large chain restaurants, food court etc. 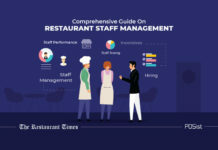 You might have a way with technology, but your restaurant manager, head chef or counter executive might not be as tech-savvy to handle a sophisticated POS tool. 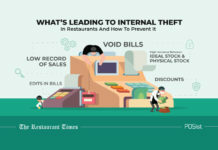 Thus, you would need to invest time and money in training your staff to use the POS software. That’s why we recommend choosing a POS software that requires little or no software training. 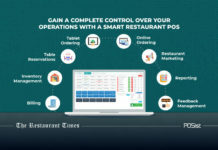 Amongst all new innovations in the restaurant industry, cloud-based POS is a significant movement and it is here to stay. 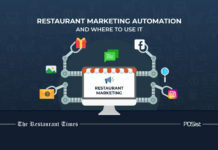 A scalable cloud-based POS brings a wide range of restaurant management controls under the umbrella of a single interface. Such POS helps eliminates the difficulty of integrating new features faced while using a traditional POS. 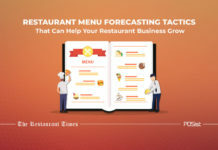 No wonder, cloud-based POS has emerged as a new favorite among restaurateurs owing to its capacity to easily incorporate new features like online ordering and payments, table reservations, cloud telephony, etc. into one tool. 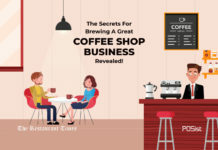 Last but not least, you need to take account of your budget and business goals in mind – decide how much you want to spend on the POS software. Cloud-based POS are more cost-efficient than the traditional POS system which requires hefty costs for complex hardware installations, maintenance, training and many other reasons.